I got my centerpiece corner down, and I still have gobs of flow to spare. 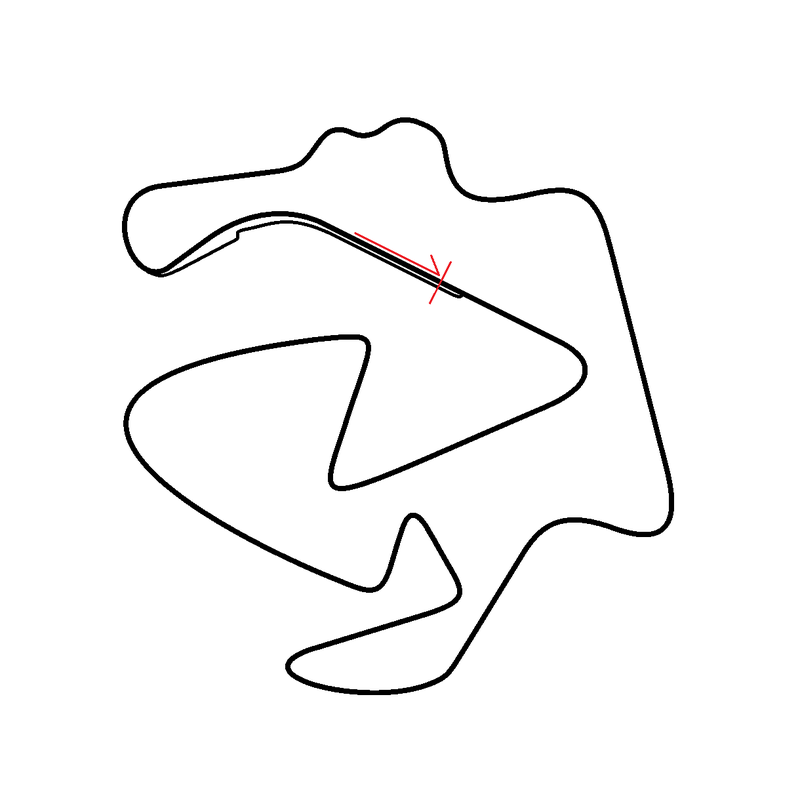 It’s also nice and balanced, I think, with fast corners, rhythm sections, slower bends, and weird-radius bits, plus all the straights you can ask for. Now... which US state still doesn’t have a permanent race track? I’d like to plunk this layout there.